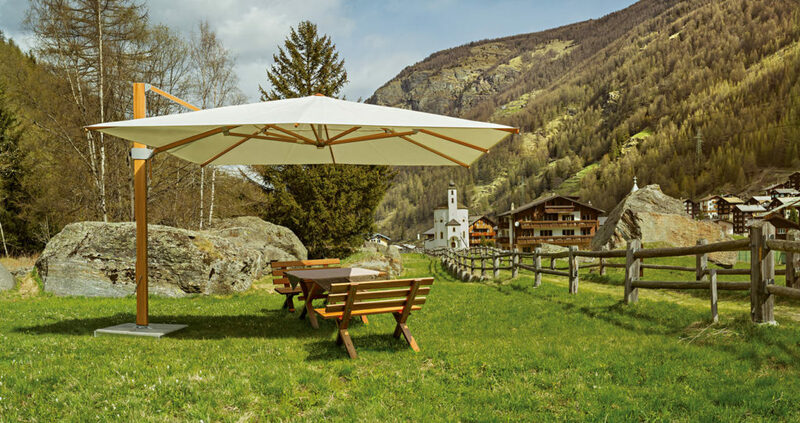 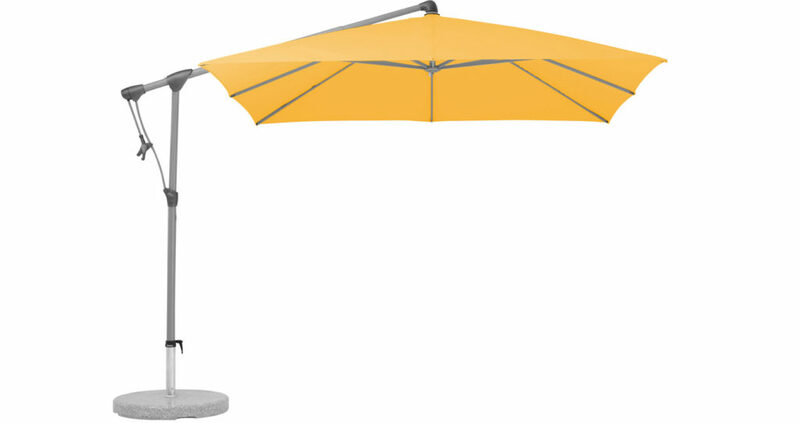 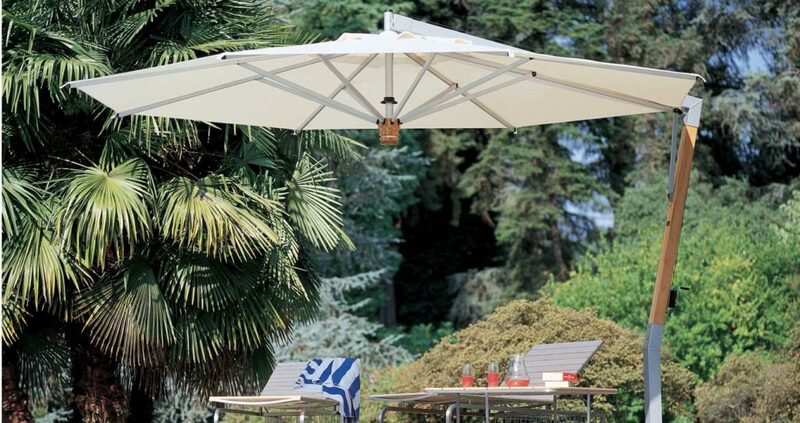 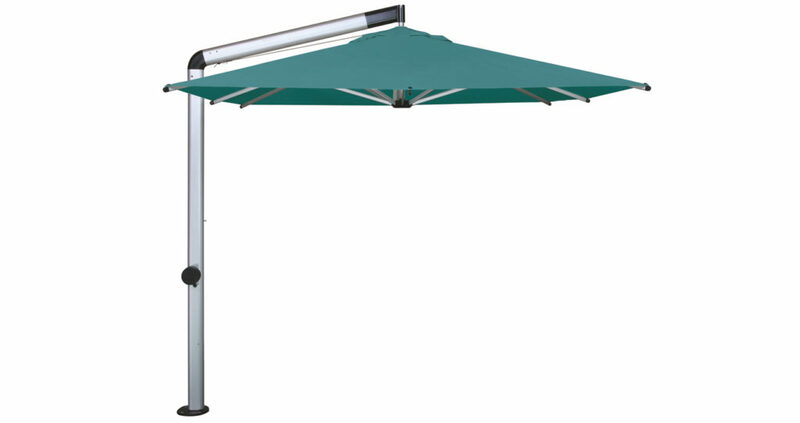 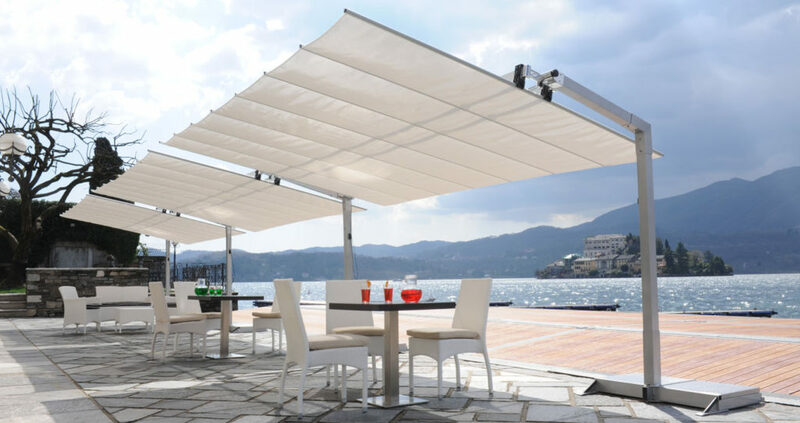 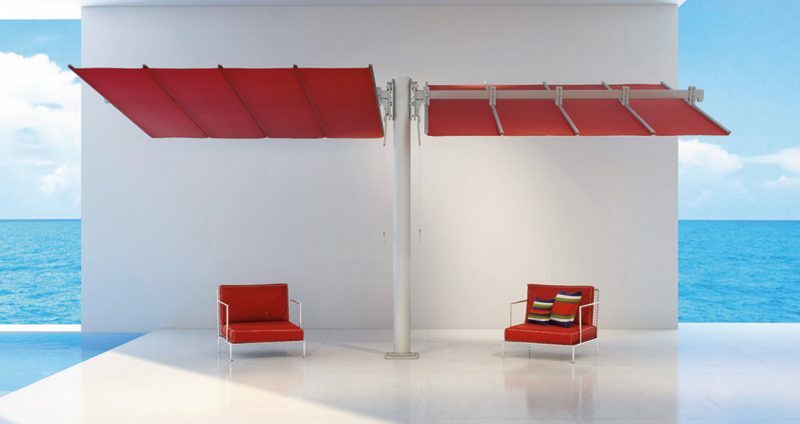 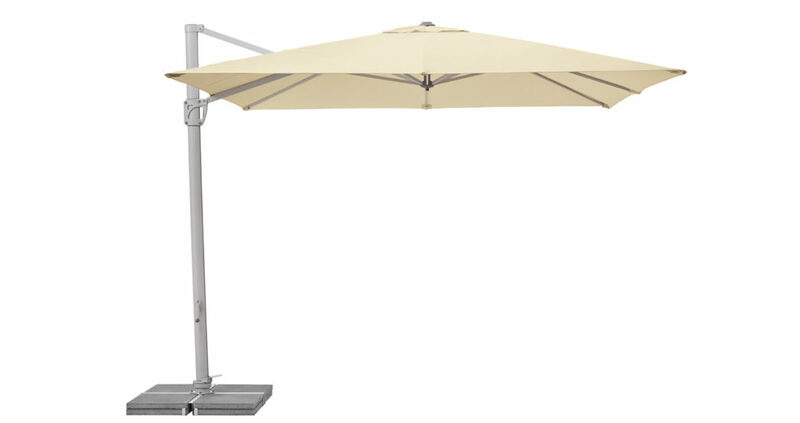 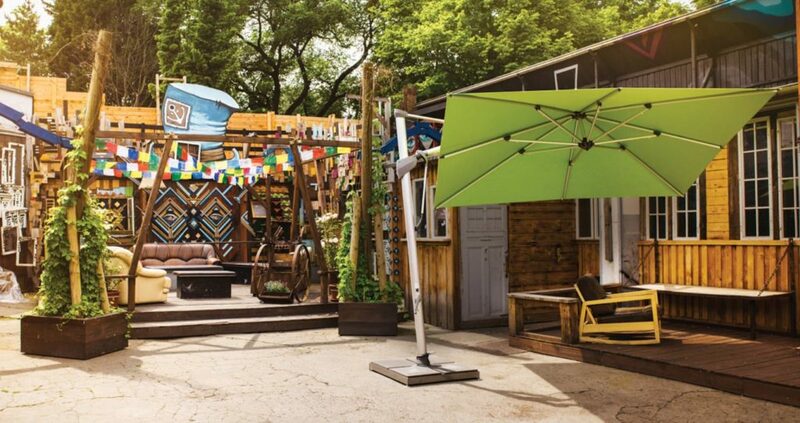 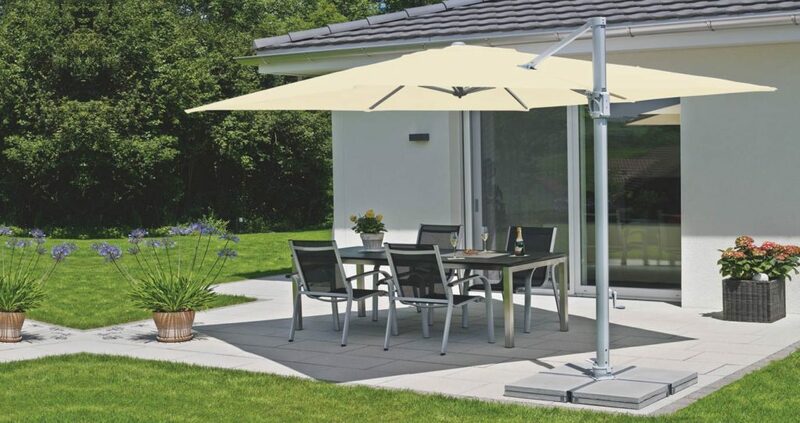 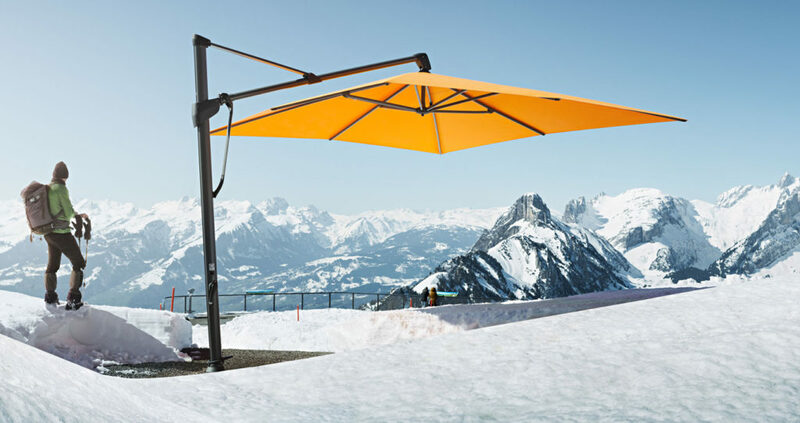 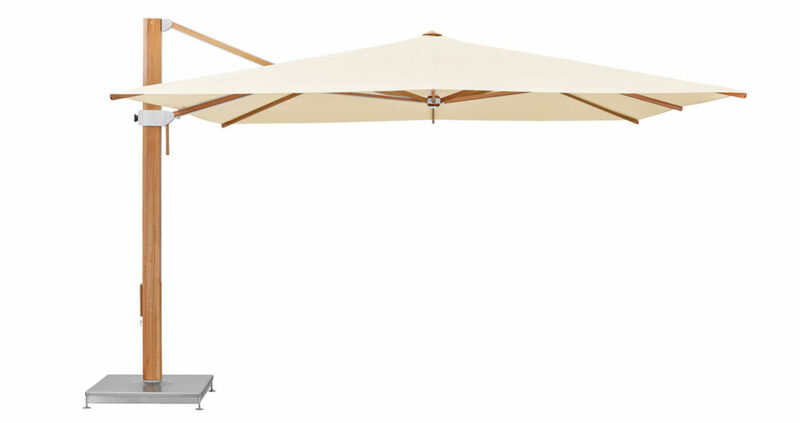 The Warehouse has an extensive hanging umbrella range comprising of models from Glatz, Shademaker, Fim and also models from China. 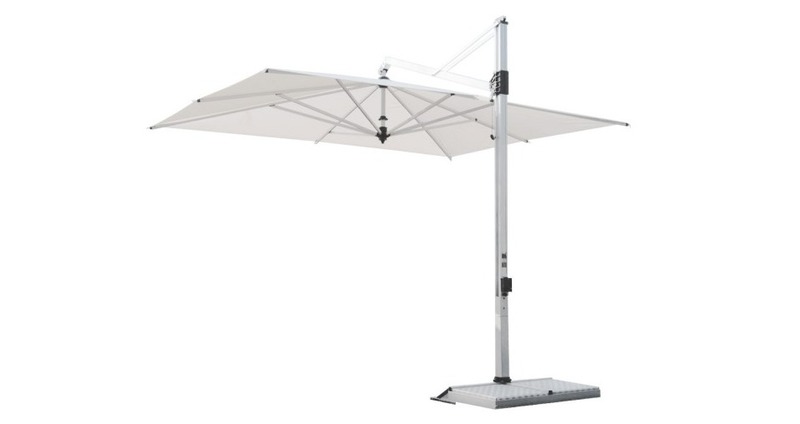 Features include 360 rotation, tilting and moveable base. 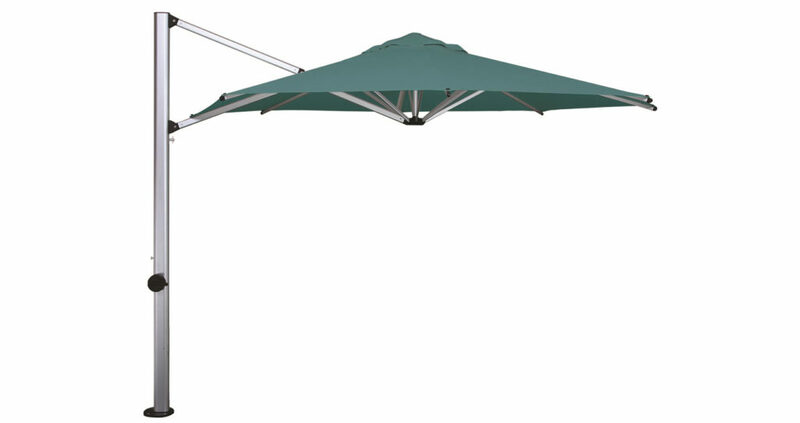 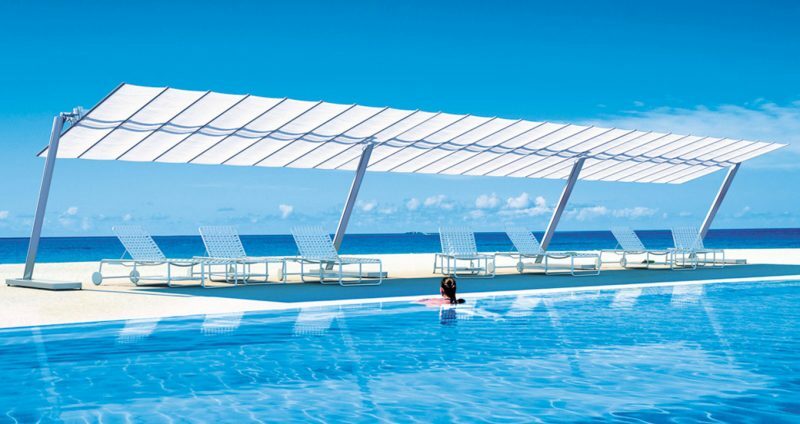 Our umbrellas can be customised with different canopy colours, a range of fixing options and logo printing if required. 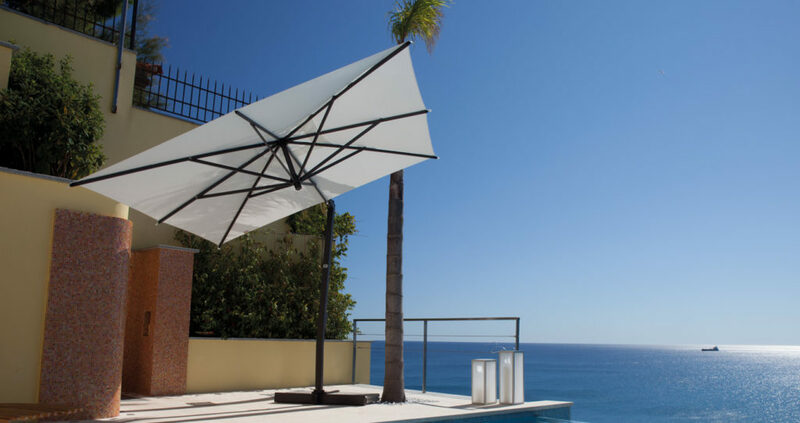 Visit our showroom to see our full range.